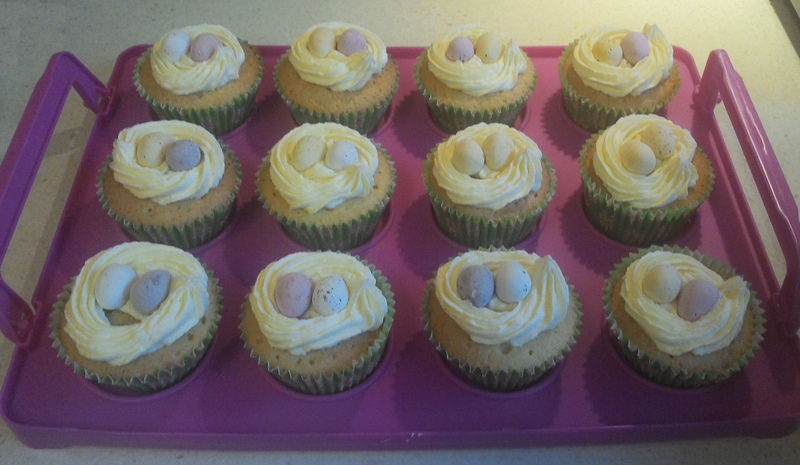 So today I decided that I was going to have a baking day. 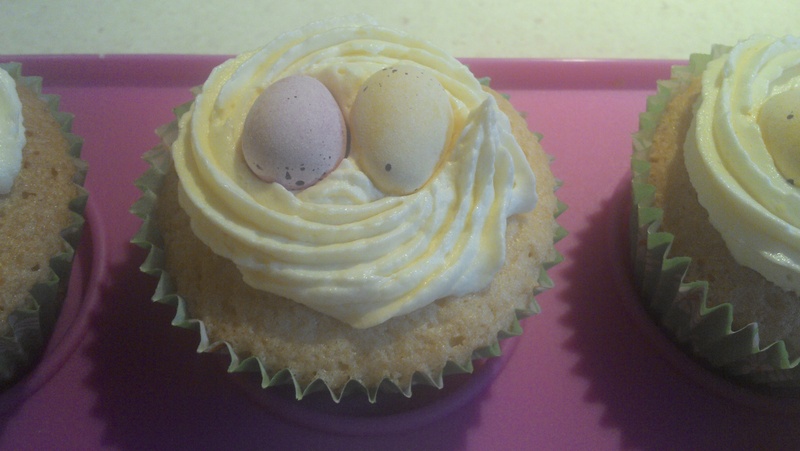 I had wanted to make cupcakes for a while now, and with it being Easter weekend, I thought it would be the perfect opportunity to make my Easter nest cupcakes… But that wasn’t good enough for me. 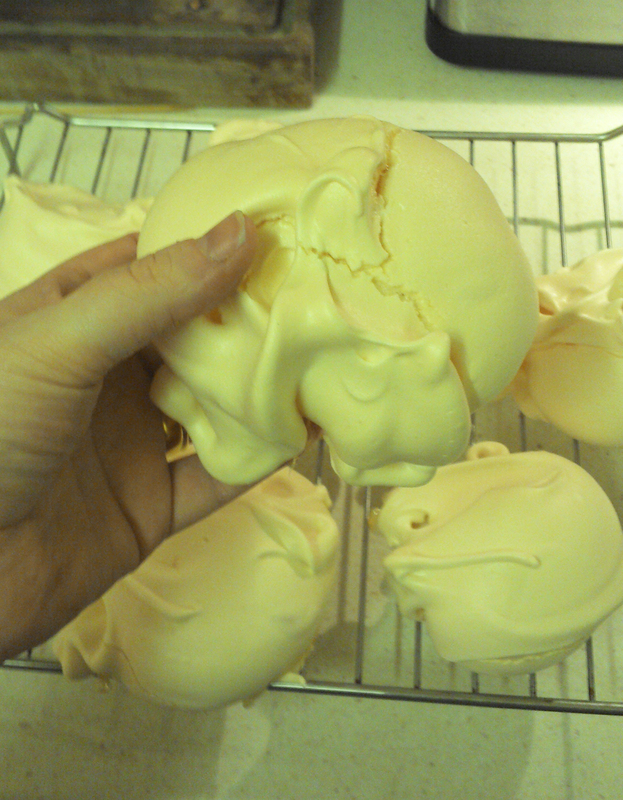 So I made some giant meringues too! In a large mixing bowl, add 8oz self-raising flour, 8oz caster sugar, 8oz butter, 4 large (free range) eggs and 3 caps of lemon flavouring. 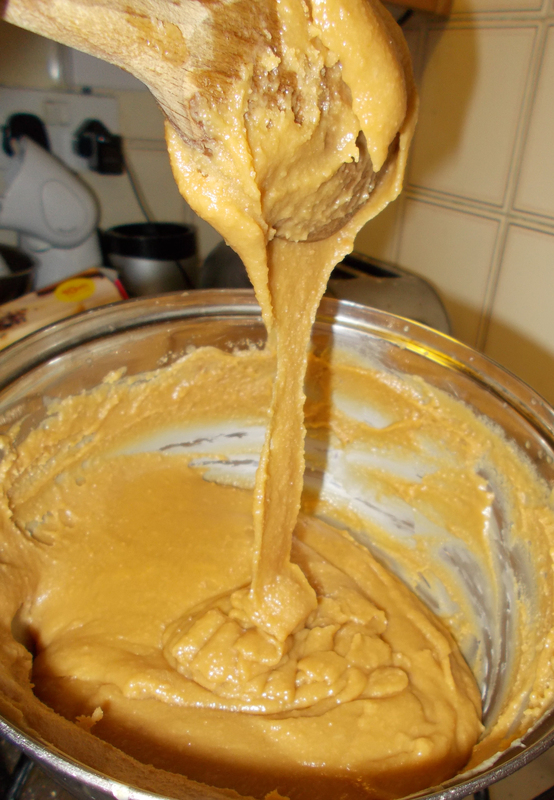 Whisk it all together using an electric mixer. 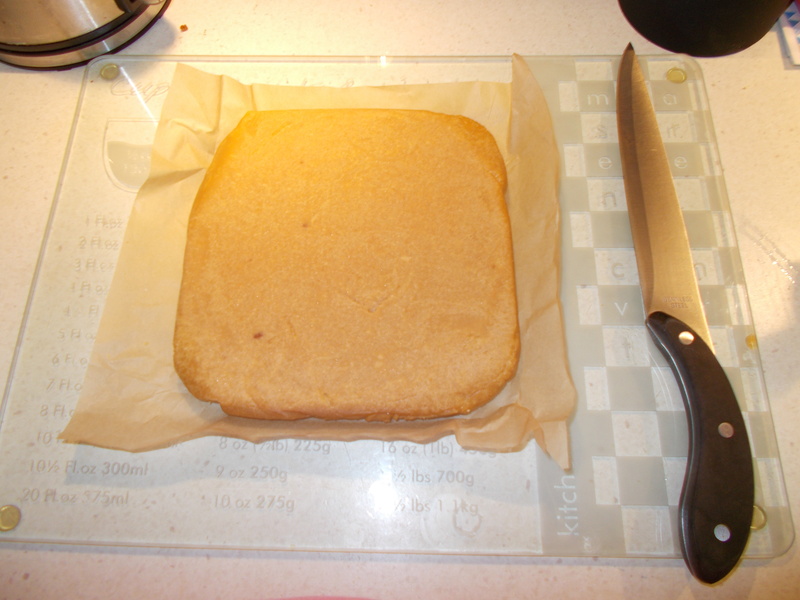 Once it is all creamed together, scoop evenly in to the cupcake cases. Bake in your preheated oven for 30 minutes (remember the skewer test! The skewer must come out clean). 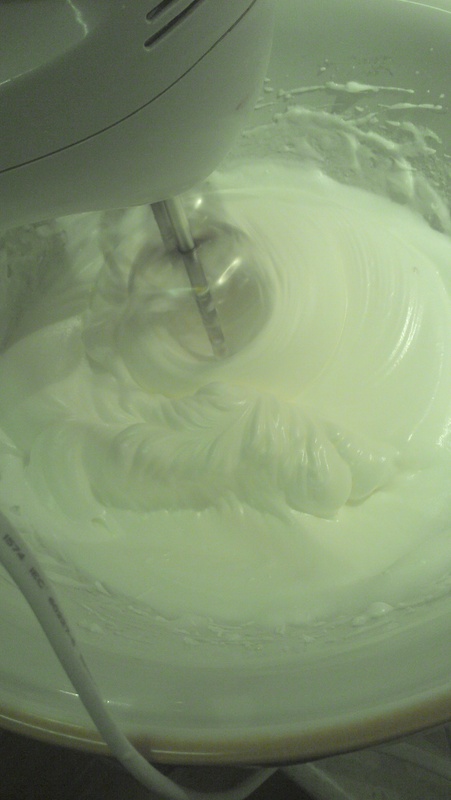 Cream 5oz butter in a large mixing bowl. Add 10oz icing sugar, spoon by spoon, and ensure all is mixed together thoroughly. 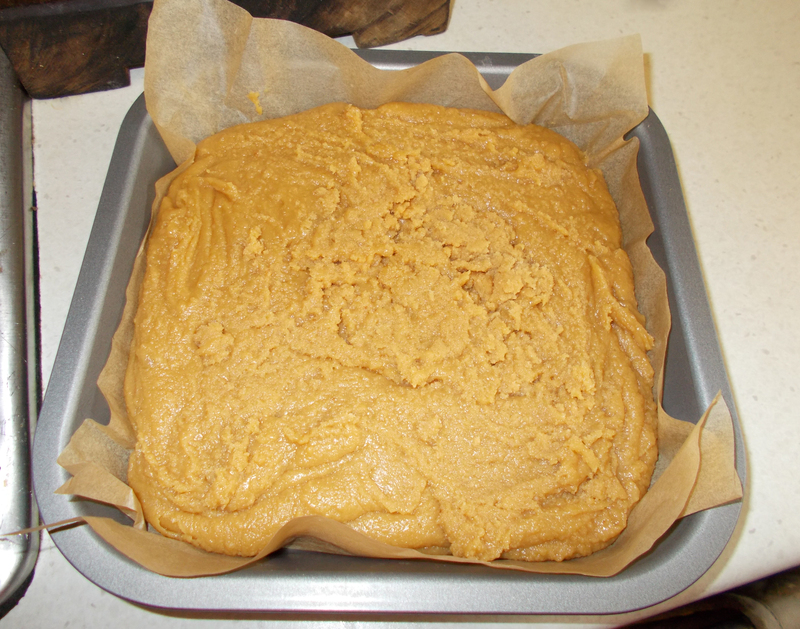 Scoop in to a piping bag, then pipe a ‘nest’ on the top of each cake. Add one, two or three Cadbury’s mini eggs in the middle. 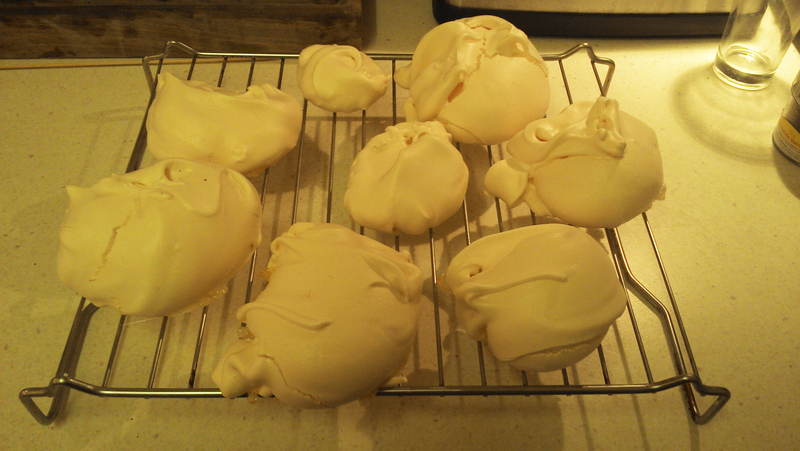 So how about my giant meringues? 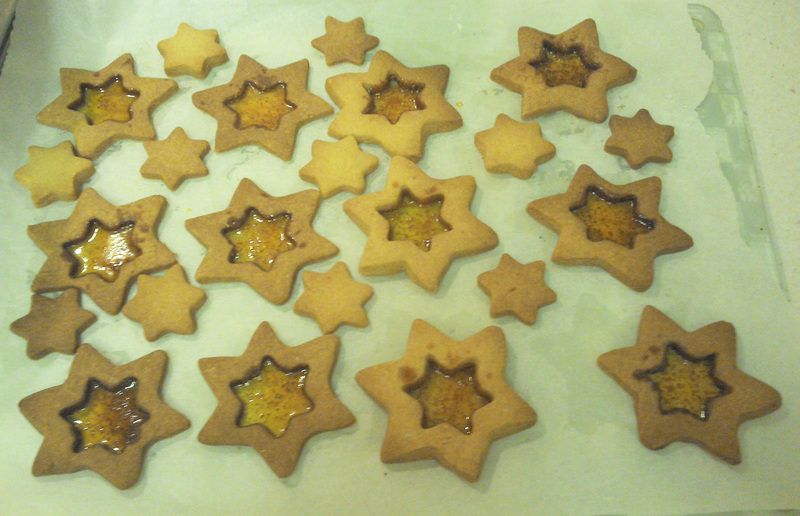 They’ve turned out super scrummy!! Preheat the oven to 100C (fan assisted). 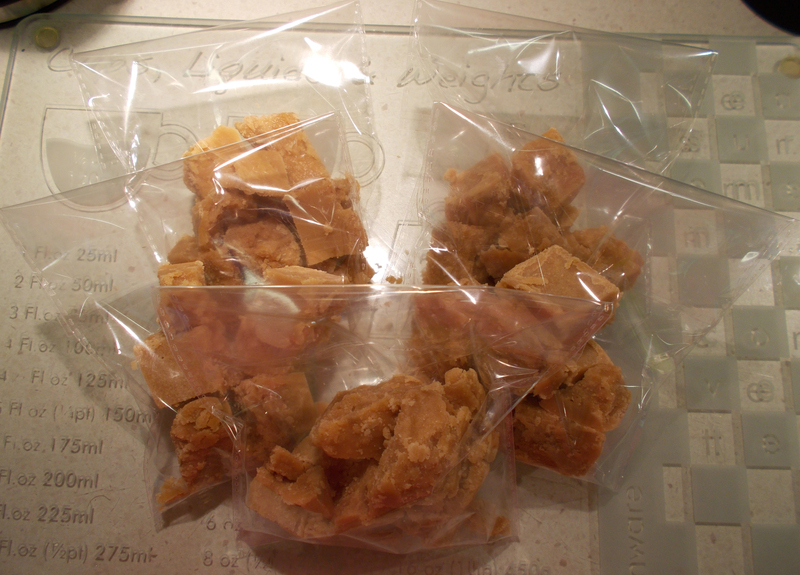 Line a baking tray with greaseproof paper. 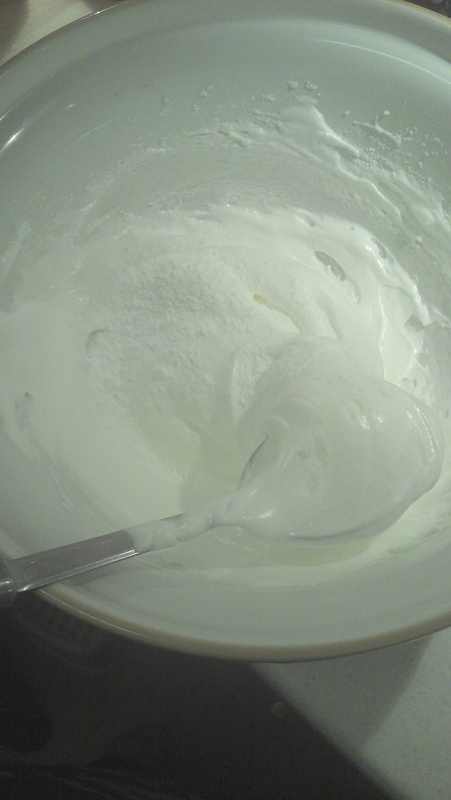 Place the 4 egg whites in a large mixing bowl. Using an electric whisk on a medium speed, whisk them until they appear ‘stiff’. Keep going until you are confident enough to do the ‘head test’. This is where you hold the bowl, upsidedown, over your head. Don’t worry! 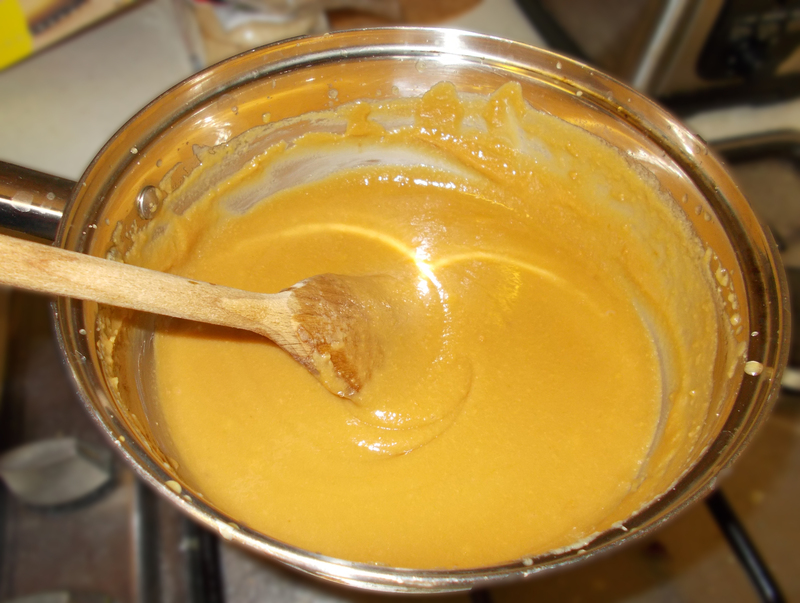 The mixture should be stiff enough not to move, and it will form little ‘peaks’ when you lift the mixture with a spoon / whisk. Now it’s time to add the caster sugar. You can turn the electric whisk to a high speed now. Add the sugar, one spoonful at a time. 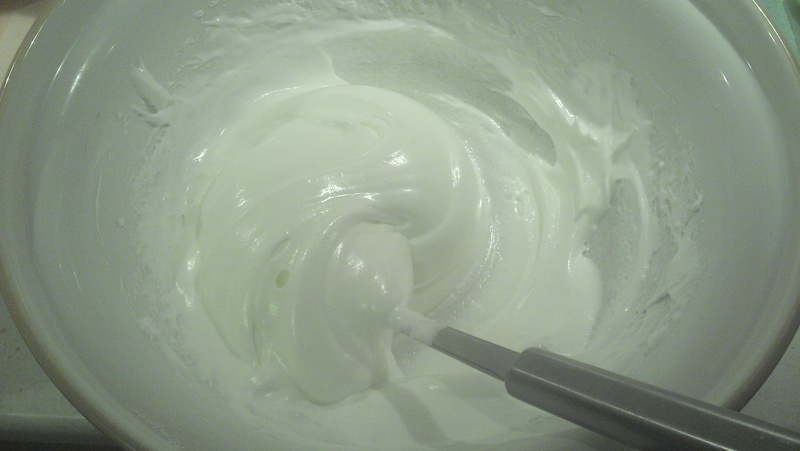 Keep mixing until the egg whites look ‘silky’ and smooth. You can now get rid of the whisk and grab a large metal spoon. 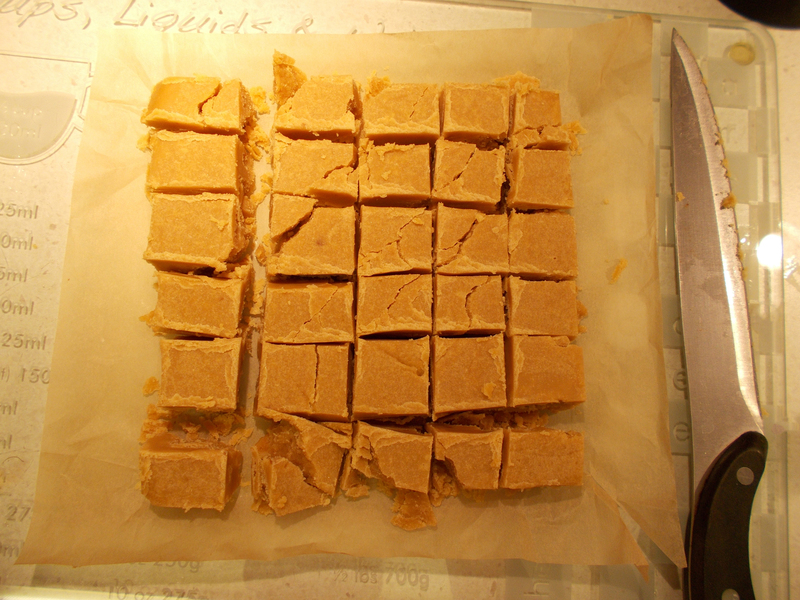 Add the icing sugar, bit by bit, and use the large metal spoon to ‘fold’ the icing sugar in. Pop the trays in the oven for 1 hour and 45 minutes. Do *NOT* open the oven door during this time-frame. When your timer goes off, ‘tap’ on the meringues. They should sound hollow, and be a creamy / golden brown colour. Decorations: hard boiled sweets, sprinkles, chocolate chips, whatever you like! 1. Preheat your oven to 180C (170C for fan assisted). 3. You’re supposed to use the back of a wooden spoon for all this, but I used an electric whisk on the slowest speed… It worked perfectly fine 🙂 Cream the butter. 4. Add the sugar and cream together. 5. 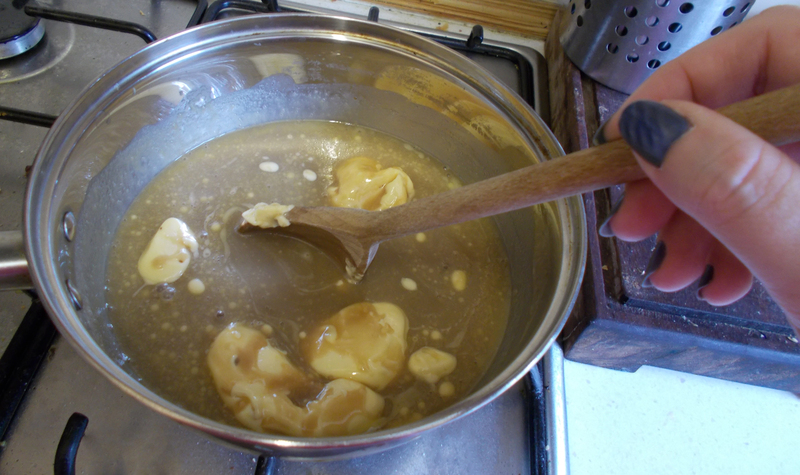 Add the egg yolk and vanilla essence . 6. 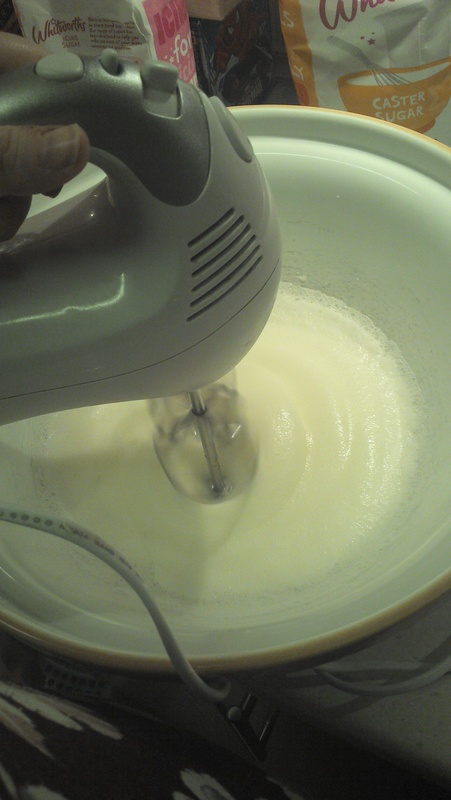 Gradually add the flour… I continued to use my electric whisk with no problem here. Towards the end of adding all of your flour, you will notice the mixture not sticking together… It’s ok… Now is the time to get your hands involved. 7. Put some flour on your hands, and knead the dough together into a ball. 8. On a floured workspace, roll out the dough to approx. 1cm thick. 9. Use cookie cutters to cut out your biscuits, and lie them on the papered tray. Alternatively, cut out your desired shape with a knife (careful!). 10. Decorate your biscuits any way you please… Push in the chocolate chips, sprinkle with sprinkles (ha! ), cut out smaller shapes in the middle and add a hard boiled sweet… Whatever you please, but bare in mind that whatever you decorate them with will be baked! 11. Place in the centre of the oven for 20 minutes. 12. 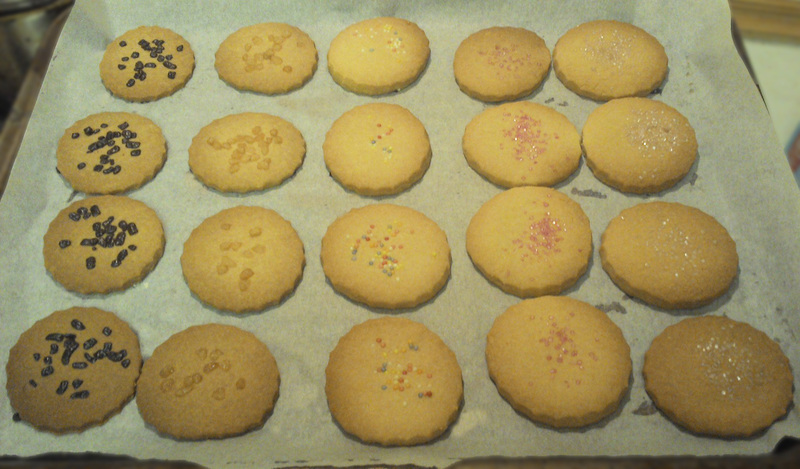 If you’d like to decorate your biscuits with icing, ensure that they are fully cooled down before doing so. This can take approx. 30 minutes.